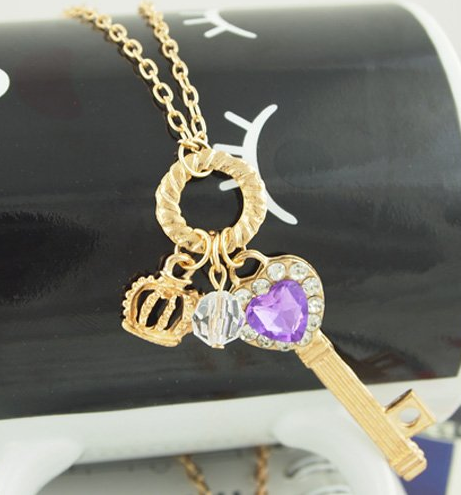 Key to The Heart Necklace Only $1.95 PLUS FREE Shipping! You are here: Home / Great Deals / Amazon Deals / Key to The Heart Necklace Only $1.95 PLUS FREE Shipping! would look great with something as casual as a T-Shirt and jeans or even on the beach! Get yours NOW!